The Spray High Pressure Hose is mainly used for spraying pesticides in agriculture,industrial production,because Agriculture Spray High Pressure Hose can transport water oil,flour,low concentrations of chemicals and other liquids.Being made of tough PVC ,the Korea Spray High Pressure Hose is light,flexible,durable,anti-erosion,acid,alkali Good flexibility and adaptability against climate. 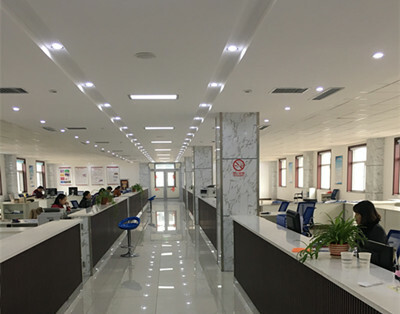 We also American fittings,hose ferrules,banjo fittings,flange fittings,British fittings,hydraulic adapters,metric fittings and so on. 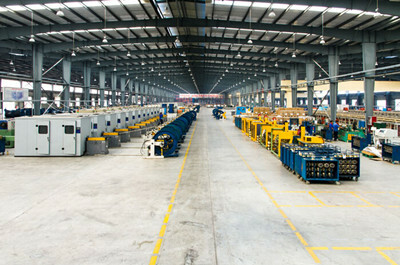 Pneumatic tools, nail guns etc. 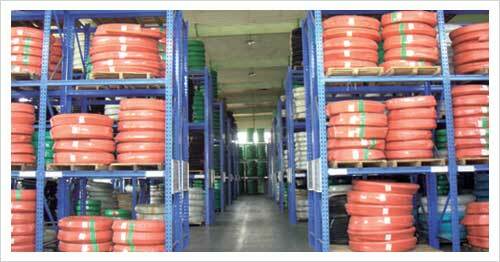 4.Packing C: As per to the clients requirement. 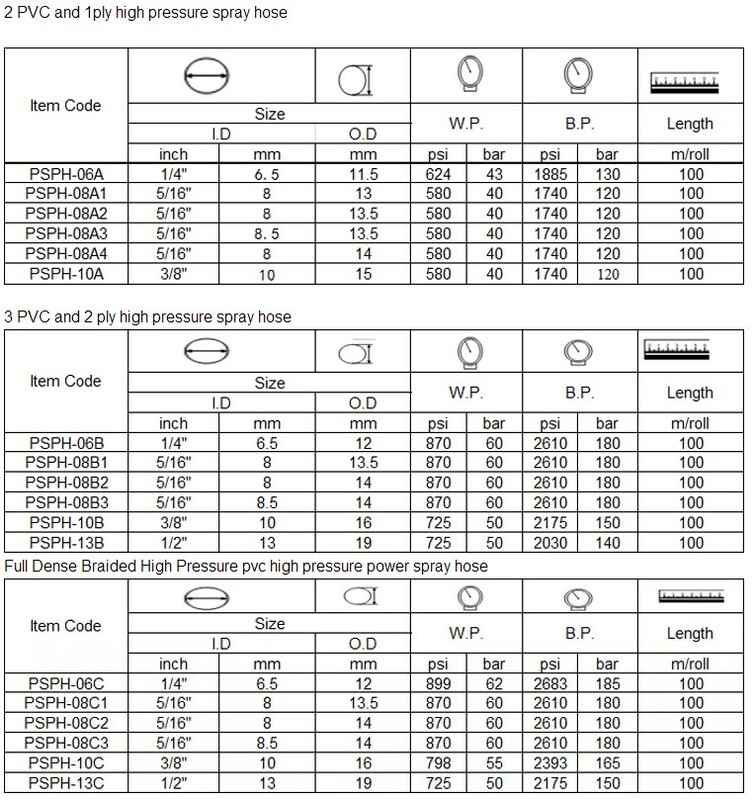 Korea Agriculture Spray High Pressure Hose from JXFLEX factory are of perfect quality and cost control. 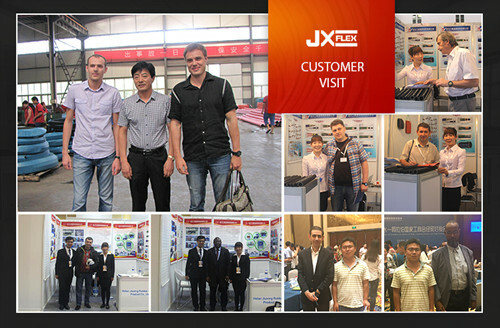 JXFLEX insist on offering customers with good quality and reasonable prices. Being made of tough PVC materials and high tensile polyester reinforcement. 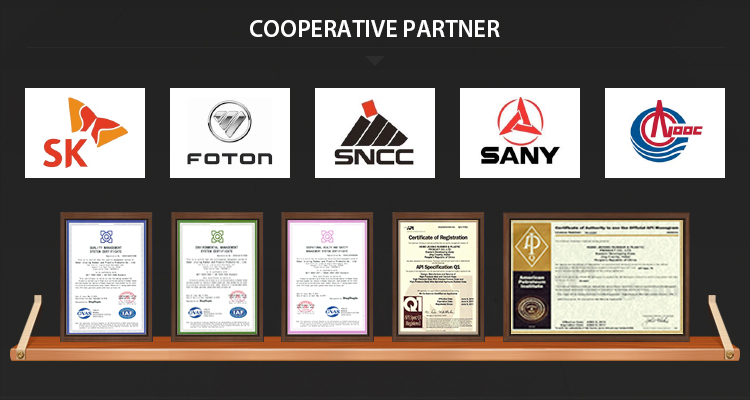 Our products have been certified by API and ISO quality management system. 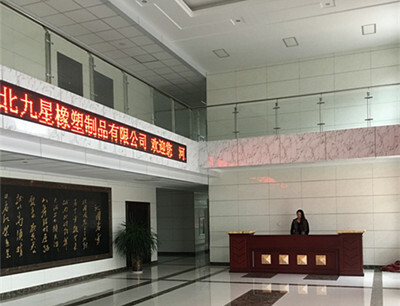 With over 15 years exporting experience, our products have got a good reputation of good quality and reasonable price, sells far to Europe, America, Africa.